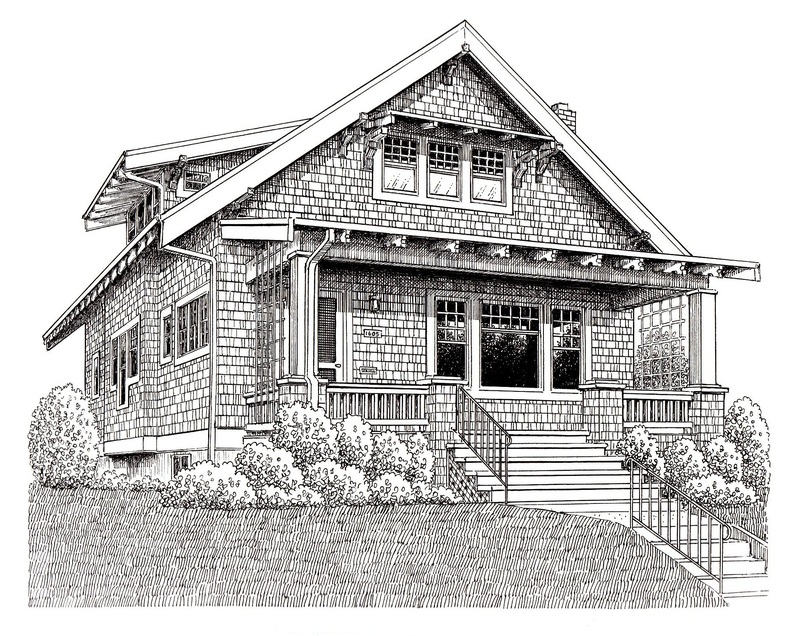 Jim Arnal – PDX Homes » 1605 NE 49TH AVENUE, PORTLAND, OR. During the course of buying our first home, Jim saved me and my wife from buying a property that may well have become a money pit for us. He was diligent to review prior listings of this particular home, and what he found raised questions about the integrity of the home’s foundation. That was just one of a half dozen or so homes Jim talked us out of buying. Times when we were dazzled by a certain feature of a home or blind to one or more of its defects. Jim did a great job of providing perspective and reminding us about the things we had said we were and weren’t looking for in a home. We ended up getting a home that was a great fit for us. We were so pleased with Jim’s knowledge, integrity, and responsiveness, that we worked with him again several years later (last year). He was very patient with us, as this time around we were a little pickier (having formed stronger opinions about what we were and weren’t looking for). Despite our near-obsessive searching online for the several months our house hunt lasted, in the end the house we ended up buying was one Jim found for us. He really listened to us and understood our needs and hopes. Around that same time, some friends of ours were also looking to buy a house. Over dinner one night, we traded stories about the different homes we had been looking at and how the process was going. They were impressed with the level of expertise and attention to detail Jim was providing. Shortly after that dinner, they switched realtors, and within six weeks they became the second satisfied couple we’ve referred to Jim. Very recently, we referred yet another couple to Jim. He’s a great guy and a great realtor.